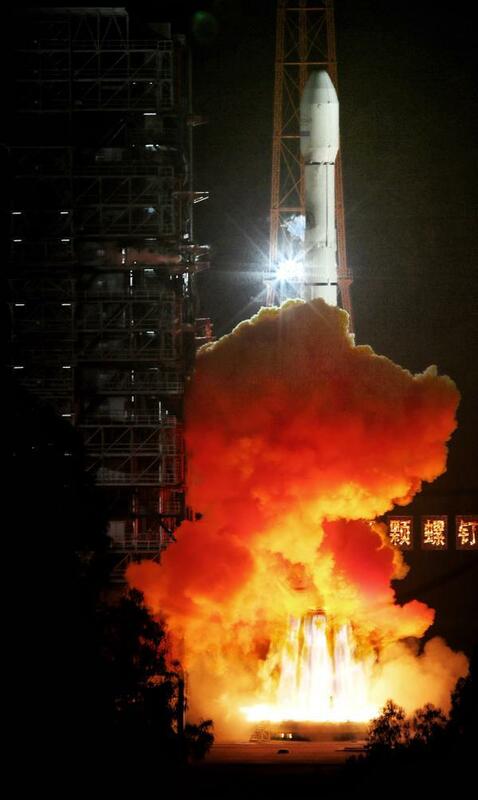 China is preparing to launch the APSTAR-9 communications satellite – on behalf of a Hong Kong-based satellite operator – on Friday. The launch is set to be conducted by a Long March-3B/G2 rocket, launched from the Xichang Satellite Launch Center, with T-0 expected to occur at 16:13 UTC. 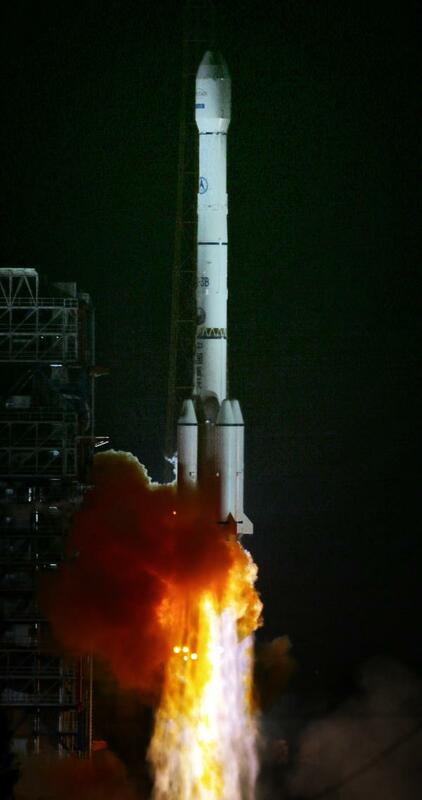 The path to launch began on November 22, 2013 – when the China Great Wall Industry Corporation signed a satellite procurement $211.2 million contract with APT Satellite Company Limited of Hong Kong for the APSTAR-9 Satellite Program. APSTAR-9 is a replacement satellite for APT Satellite’s APSTAR-9A satellite. As one of the leading satellite operators in the Asia-Pacific region, APT Satellite Company Limited – since its operation commenced in 1992 – currently owns and operates five in-orbit satellites, namely APSTAR-5, APSTAR-6, APSTAR-7, APSTAR-7B (partial) and APSTAR-9A, covering regions in Asia, Europe, Africa, and Australia approximately 75 percent of the world’s population, all of which were supplied by the top American and European satellite manufacturers.